A comprehensive list with accounts to follow for all Hip Hop heads already on Twitter or for peeps & tweeps just starting out on Twitter. 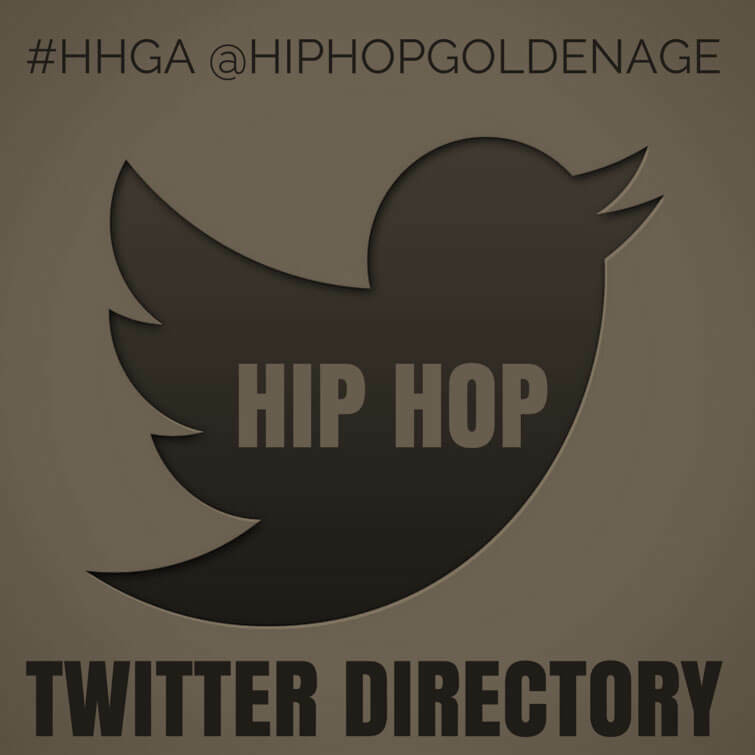 Scroll down for an alphabetically ordered list of (mostly Golden Age) Hip Hop Artists on Twitter. Anybody missing? Hit us up in the comments & we will keep this list updated!